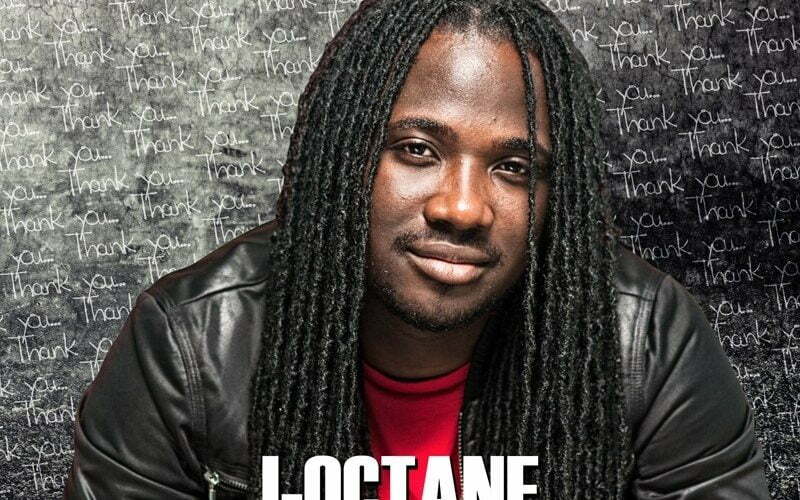 I-Octane is back in the top ten on the Billboard Reggae chart. The dancehall singjay released his third solo studio album Love & Life on March 30th. The 19-track project debut at No. 3 on the Billboard Reggae chart but has since fallen off drastically, at least until this week. I-Octane is now seeing a resurgence in the popularity of the album as more of his fans started to listen to the project. Over the past week, Love & Life jumped from No. 30 on the chart to No. 10 and is expected to climb even higher. The album features guest appearances from Romain Virgo, Shaggy, Demarco, J Boog, and Ginjah. 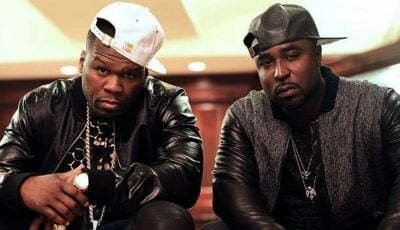 The project has sold 539 copies since its release a clear sign that reggae album sales is still in a slump. Shaggy and Sting still holding on to the top spot on the chart with their new feel-good collaborative album 44/876. The album sold close to 20,000 copies since its release last month and is currently the strongest reggae album this year. Elsewhere on the chart, the Tropical House Cruises To Jamaica album is at No. 2, Damian “Jr. Gong” Marley’s Stony Hill is at No. 4, Romain Virgo’s Lovesick is at No. 6, and Chronixx 2017 album Chronology is at No. 7.